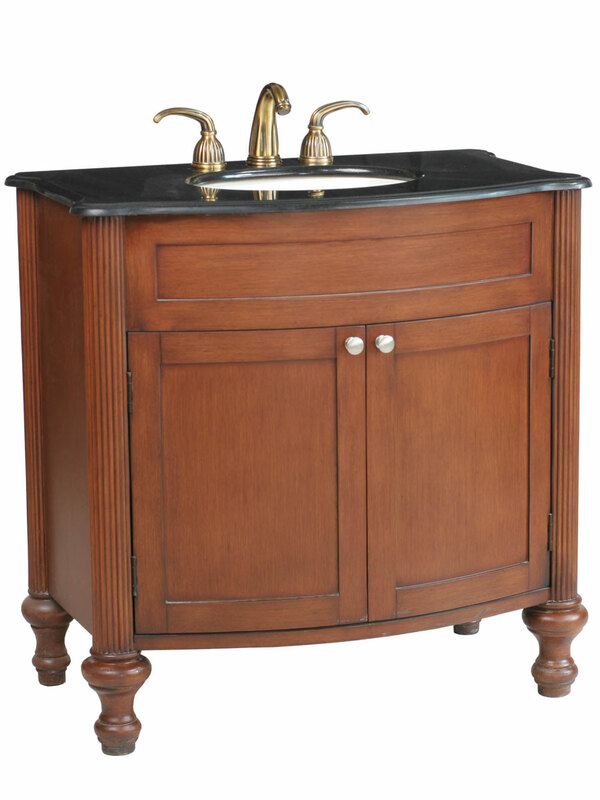 The look of the 36" Taylor Single Bath Vanity is to die for, with its traditionally fashioned style and beautifully hand-painted Cherry finish. 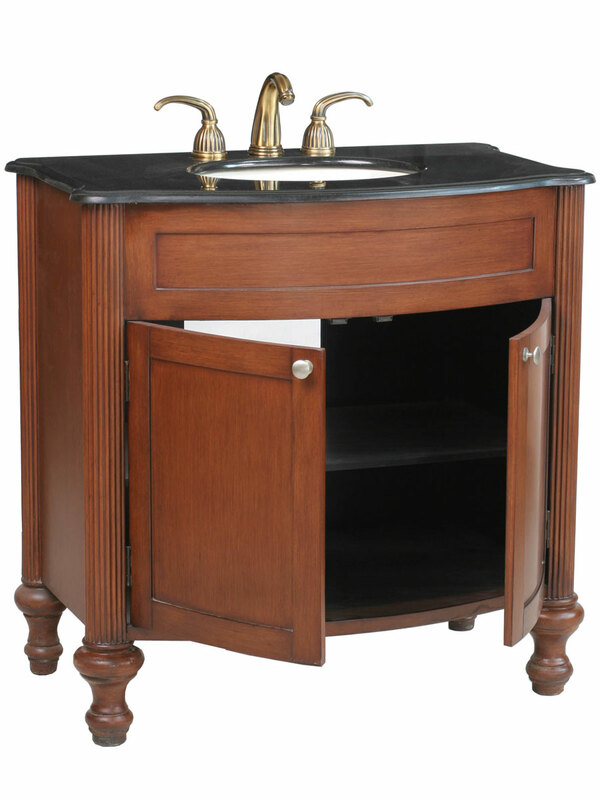 Perfect for transitional and traditional bathrooms alike, this vanity features a 2-door cabinet with large space for storage. 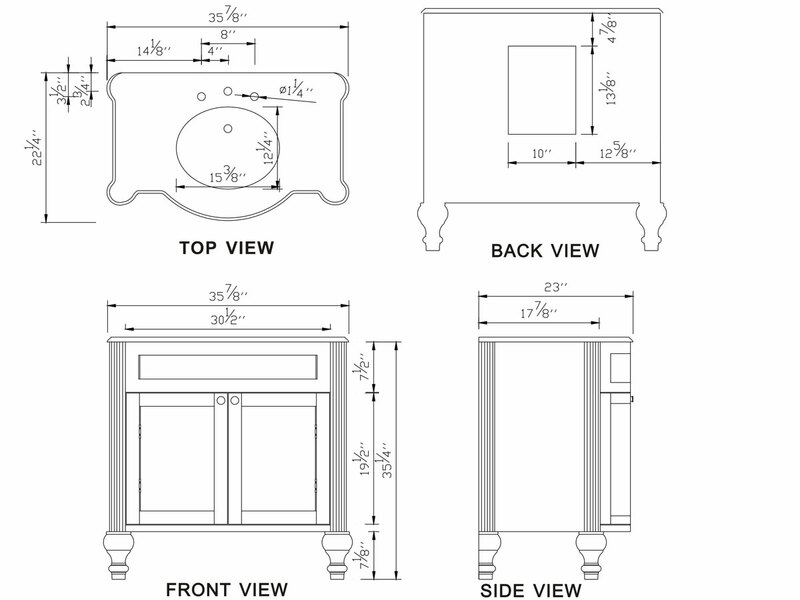 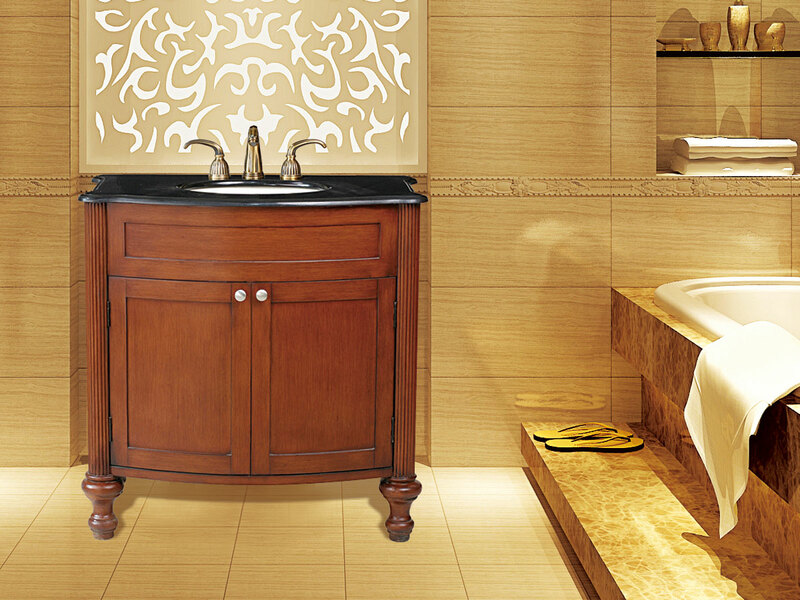 Sparkling white metallic handles on each door make it easy to access, while providing a simple luster to the vanity. 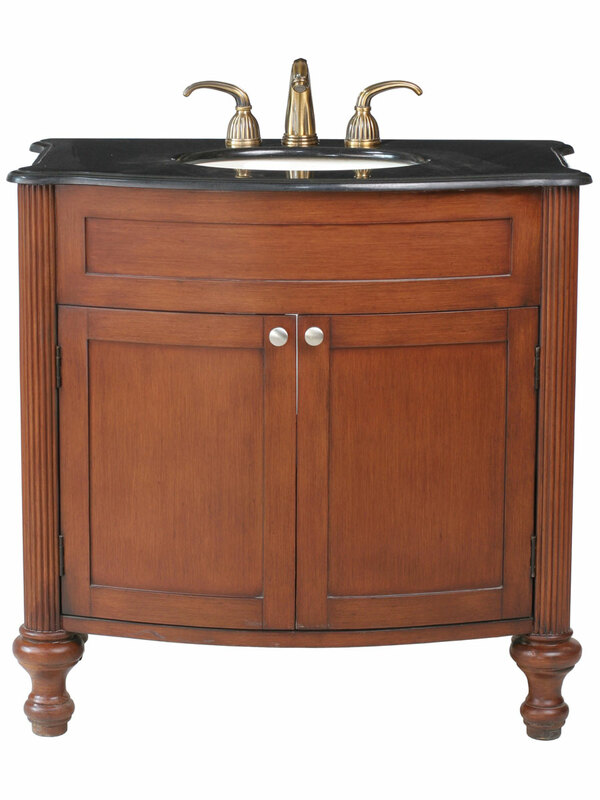 Easily fits in any bathroom, the Georgiana Single Bath Vanitywill surely give your bathroom some elegant style.